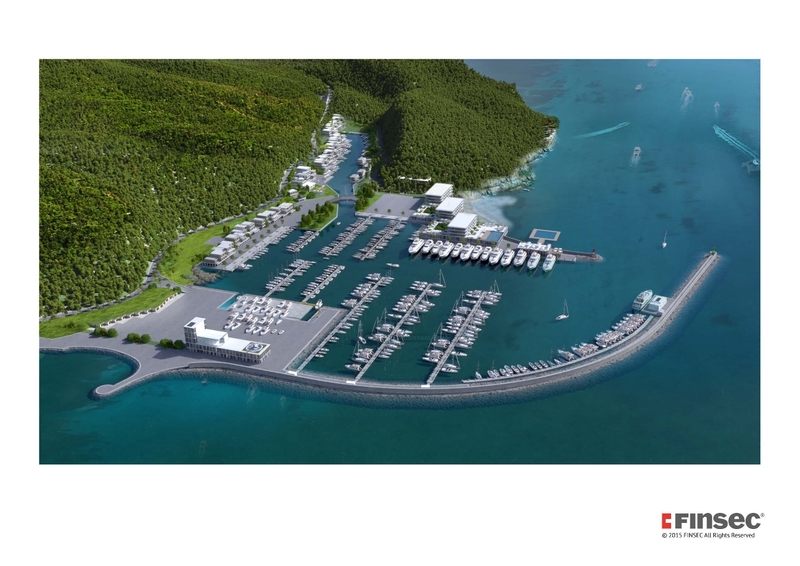 Currently, company is also constructing Yachts Port (marina ) and Tourism Complex in Kalaja e Turres in cooperation with FINSEC Switzerland. 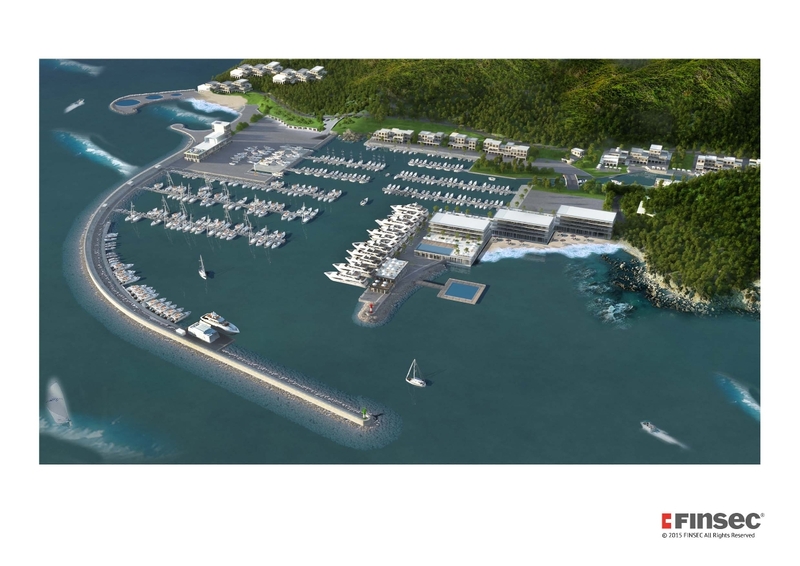 The (PPP) project relates to the construction of a tourist yacht port that will serve to position and accommodation of small tools maritime navigation, maritime tourists in use domestic or foreign. Marine Tourism in our country is in the first steps of development. In the past that has been insignificant developments, due to the policy of closed borders and marine isolationist policies of our country. Planed Area of Port of yacht has is 17 ha and contains: space port which will be Gatwick for about 850 boats from 8 to 35 m, and mega-yacht berths for up to 50 m. At the entrance will be the lighthouse and observation tower, the hotel will also have a restaurant port, commercial area with shops, boutiques bars, restaurants etc., and infrastructure necessary for the operation of it. Port will be one of the most important buildings in the area of tourism development “Turrës Castle” and aims to be the most important tourist port in Albania.